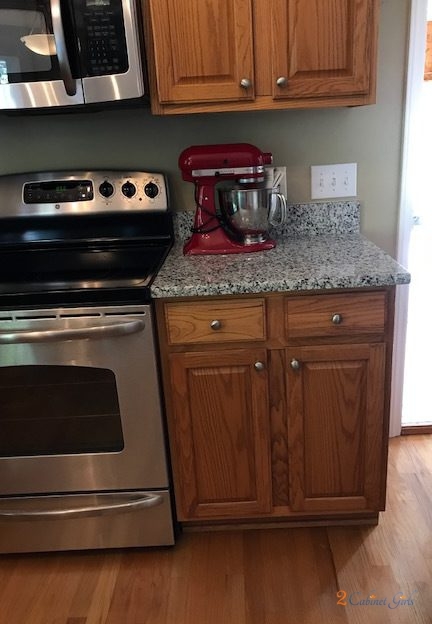 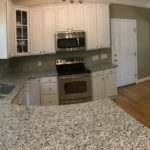 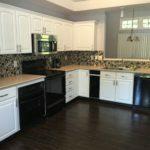 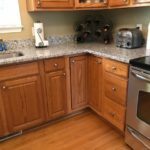 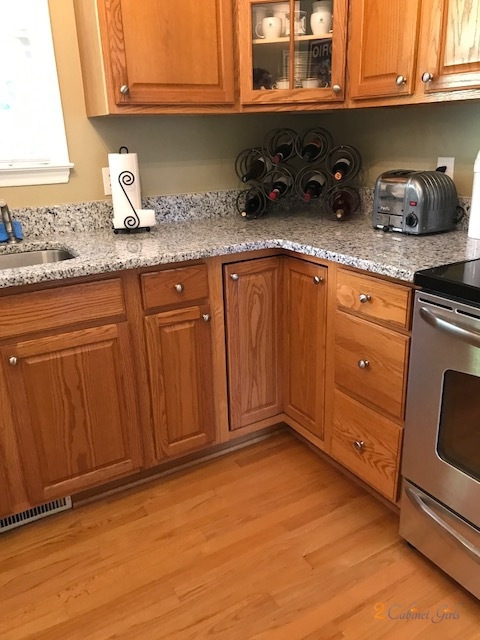 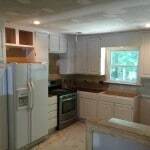 It never ceases to amaze me, how just a coat of paint can truly transform oak kitchen cabinets. This is just one more great example of it instantly freshens the entire room and makes it feel brighter and more modern. 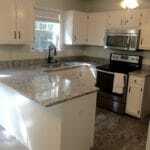 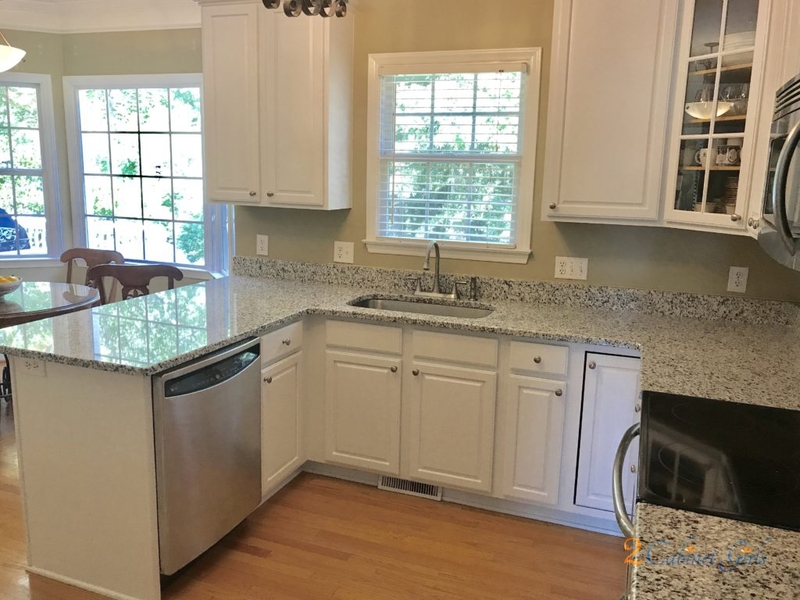 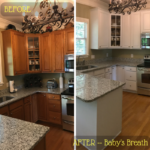 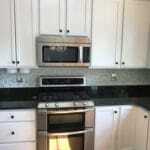 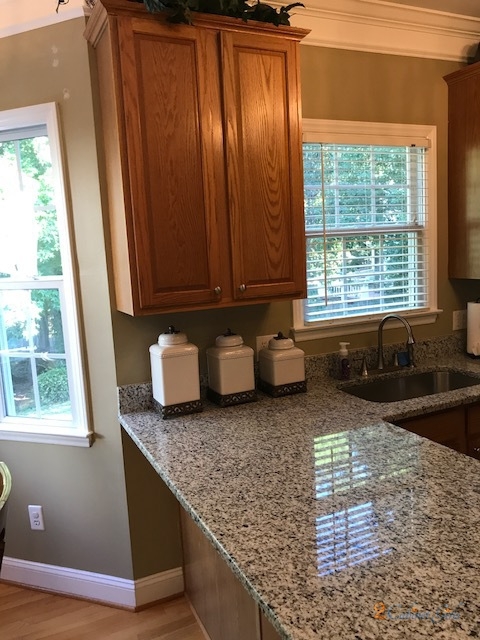 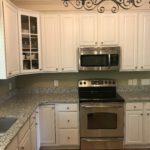 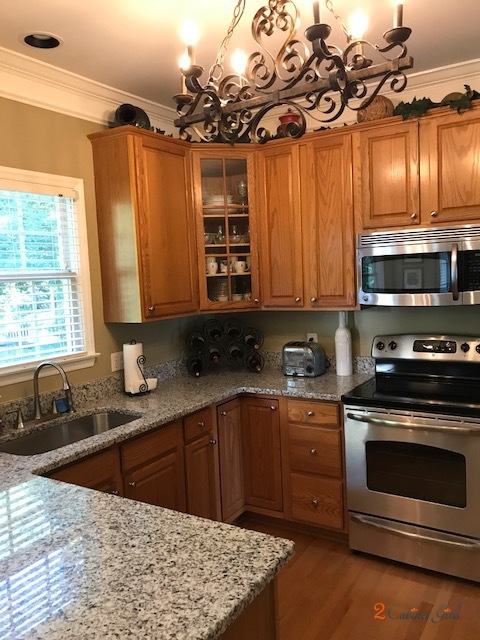 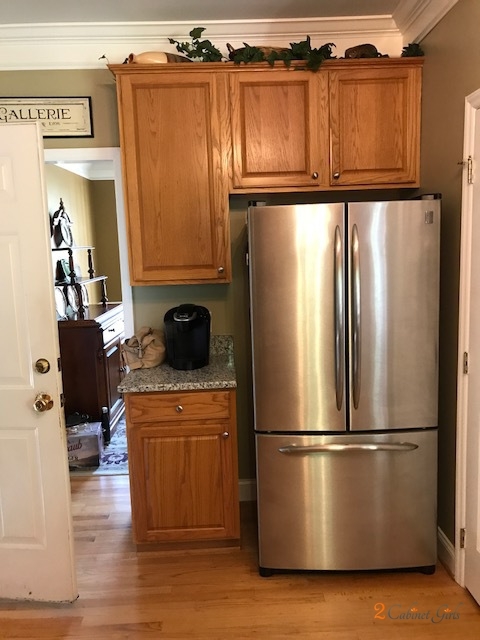 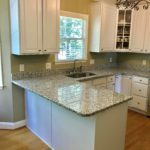 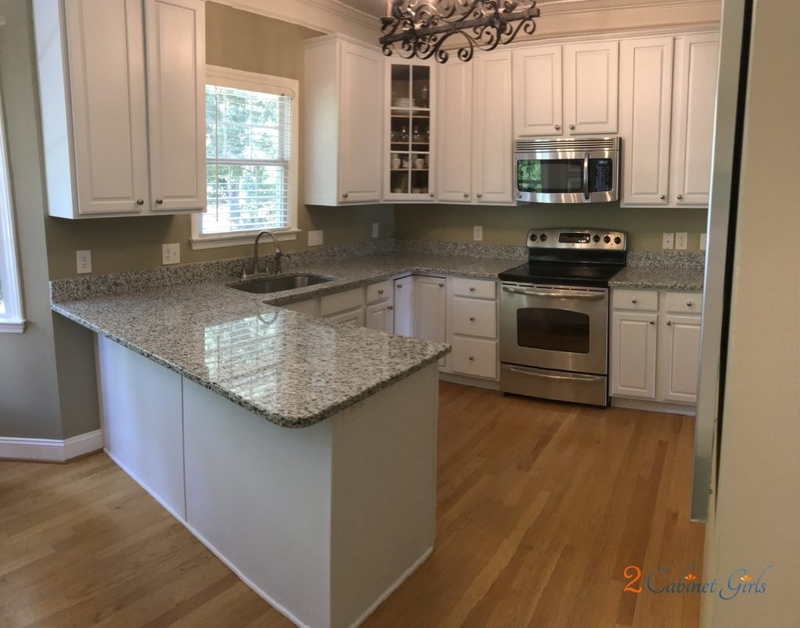 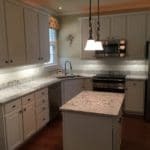 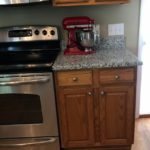 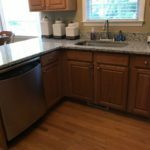 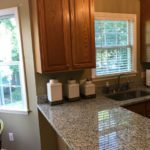 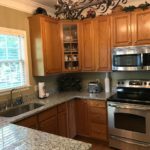 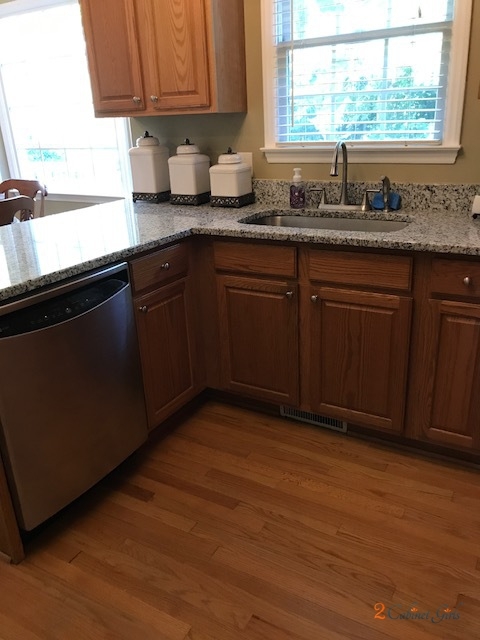 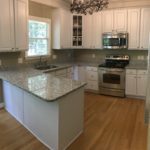 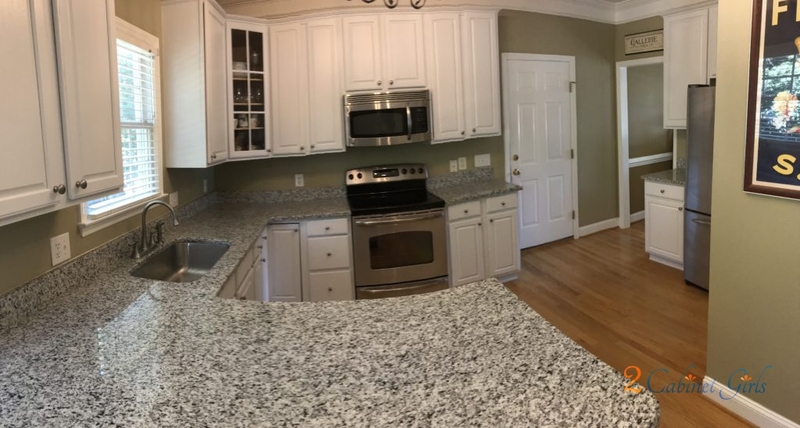 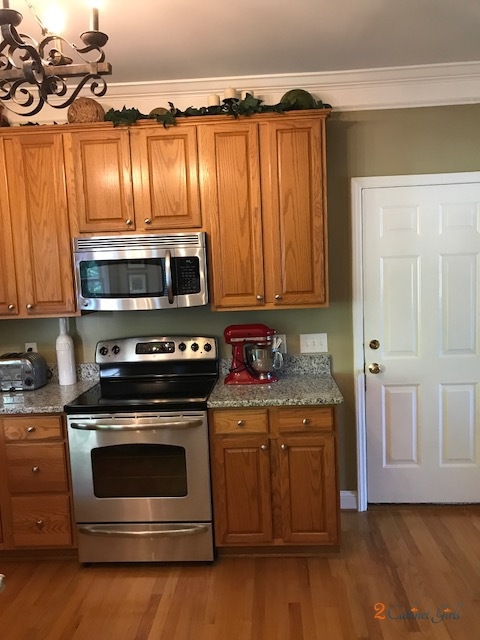 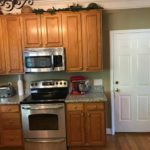 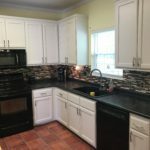 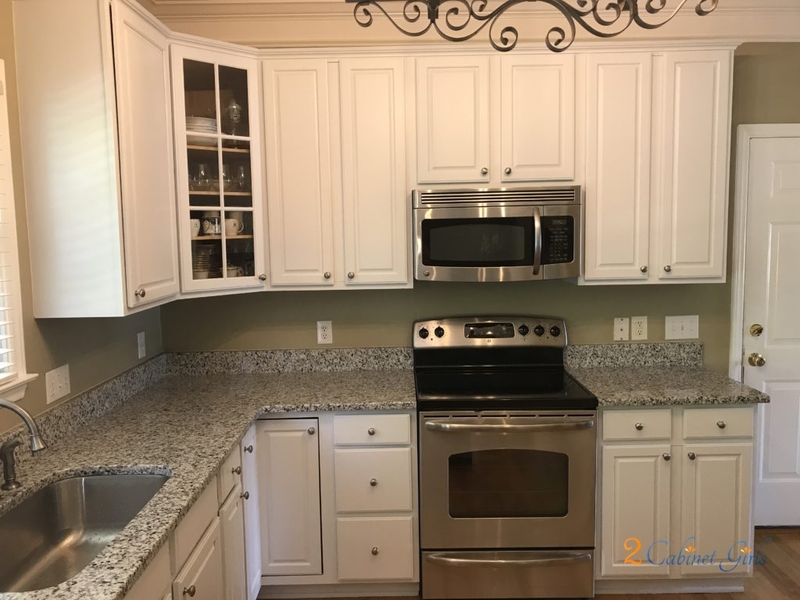 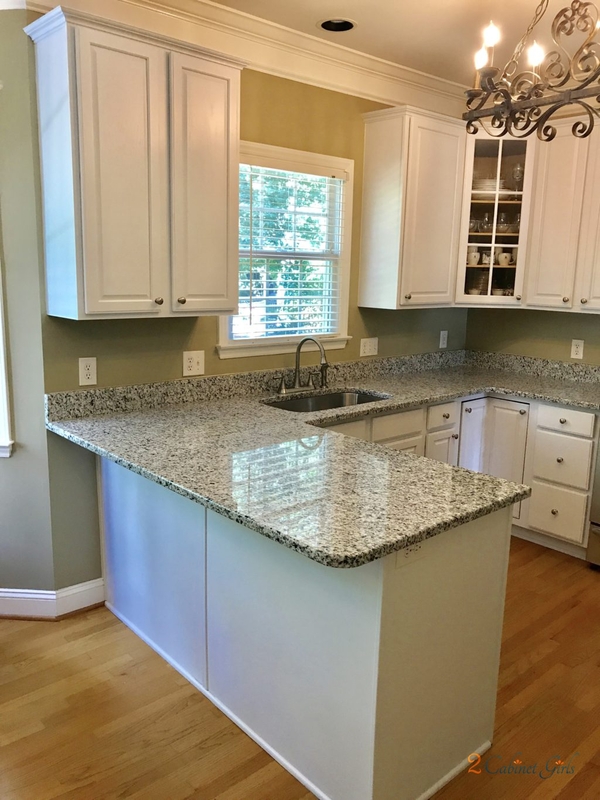 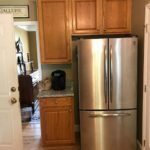 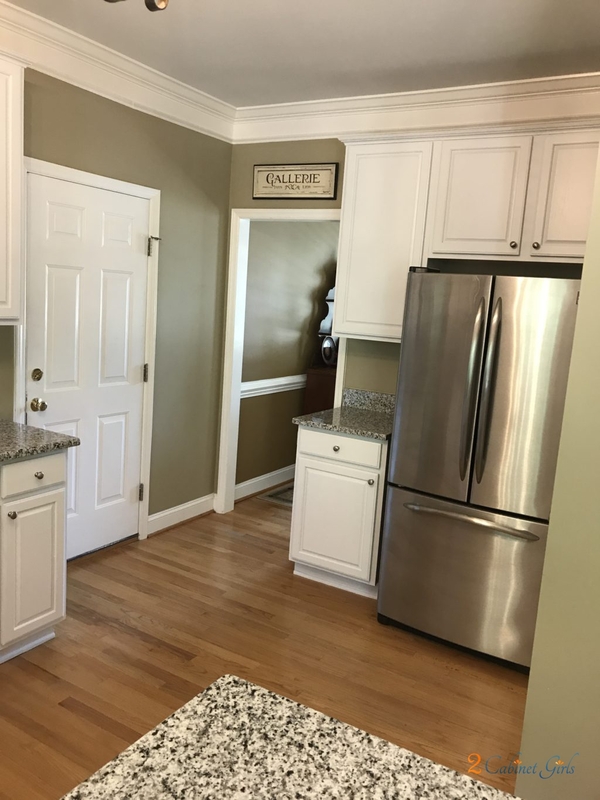 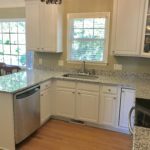 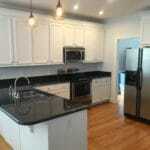 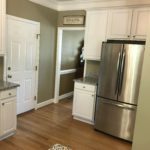 In this kitchen our homeowner chose Benjamin Moore Baby’s Breath. 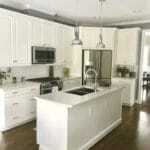 It’s a bright white that’s on the cool side because of the subtle gray undertones.